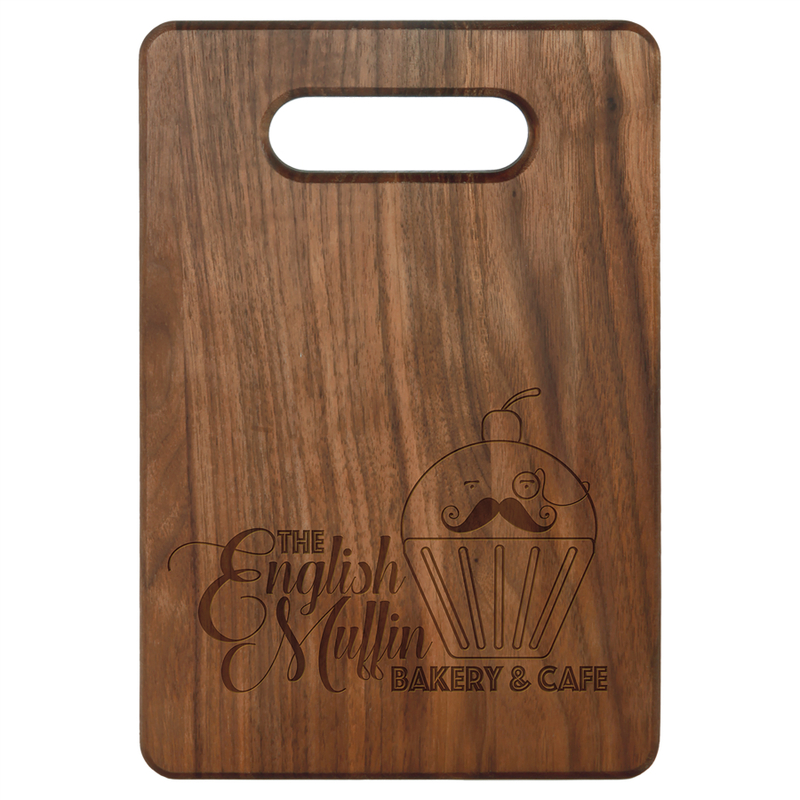 The 9" x 6" Walnut cutting boards are a great addition to your kitchen, and makes a great gift for everyone. The handle hole dimension is 7/8" x 3 1/2" making it easy to hang up on a wall. The cutting board is hand rubbed with an oil finish to make items not stick to the board. Laser Engraved leaving a natural wood imprint color. Individually packaged. $45 (G) set up charge. Laser Engraved leaving natural wood imprint. 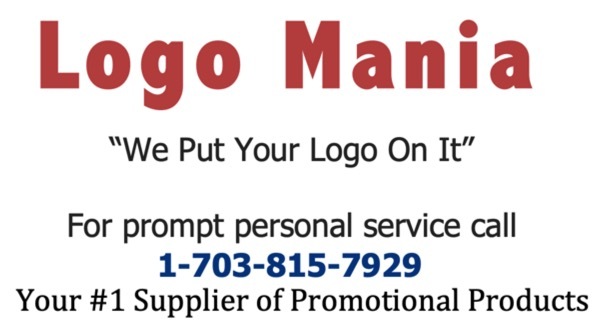 Imprint Size: 6 1/2" x 5 1/4"